Bag a bargain on your study abroad flights at StudentUniverse. 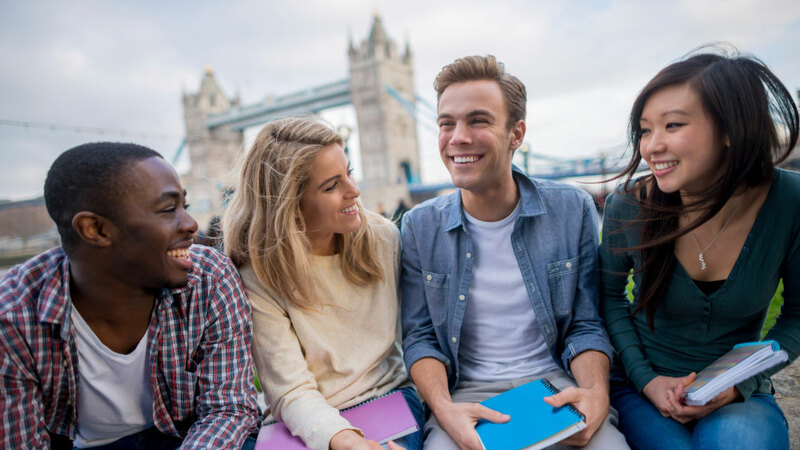 With our student and youth discounted flight deals, you can save on your flights to and from University with over 80 airlines globally, including Virgin Atlantic, Emirates, Qatar Airways and many more. Whether you’re studying in Europe, North America or anywhere else in the world, our discounted airfare will save you money - money that should be spent on a day trip to the Sariska Tiger Reserve in Alwar or shopping at Bloomingdales in NYC. So what are you waiting for? Search our discounted flight deals and enjoy yourself whilst studying abroad. Book your flights as early as possible. Flight prices go up closer to the time of departure, and reach their peak between 4-14 days out. We recommend you try to book your flights at least 45 days out to give yourself the best chance of getting a great deal. Consider using one-way flights. At StudentUniverse we have exclusive deals that make one-way flights very affordable for students. By waiting to book a return flight, you’ll avoid paying penalties if you need to change it down the line. Reconsider your budget airline. If you’re studying abroad and have a lot of luggage (let’s face it, who doesn’t) then using airlines that include luggage in the sale price, like British Airways, Air France KLM and Scandinavian Airlines, can work out cheaper in the end. Be flexible with your travel time and dates. Business travellers create airfare peaks at the beginning and end of the week, so you can save a lot by travelling mid-week (Tuesday, Wednesday or Thursday). It’s all in the preparation. 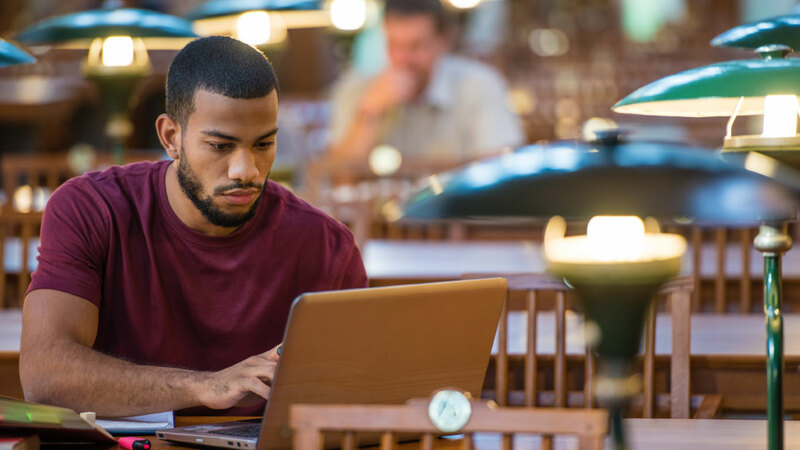 Check out these top tips to get ready for University abroad and ensure you’re set for the adventure of a lifetime. Planning to study in London? 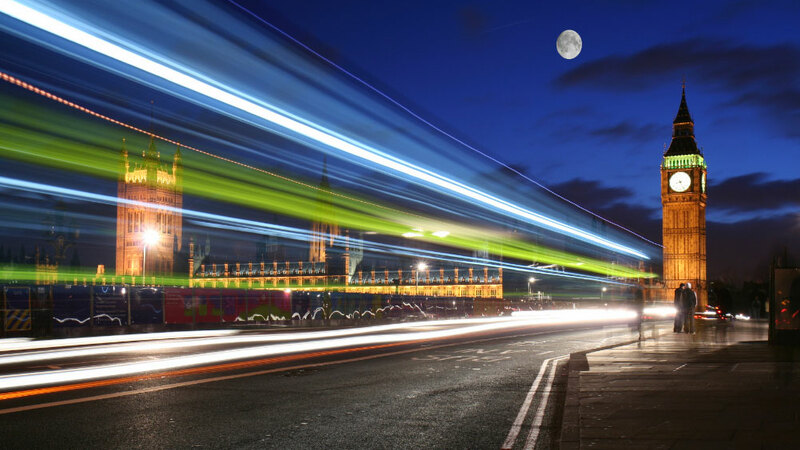 Check out these eight things you simply HAVE to see when studying in the UK’s capital. Hear the skinny from a student who studied abroad. These quick lessons will have you raring to go.